The only companies to choose to use WiMax over LTE for 4G networks in America were Sprint and Clearwire. The two firms work together to roll out networks using WiMax around the country. Last week Clearwire made mention that it had modified an agreement with Intel that would let either firm walk away from their agreement with only 30 days notice. That change led to speculation that Clearwire might be looking to move to LTE technology in the future. 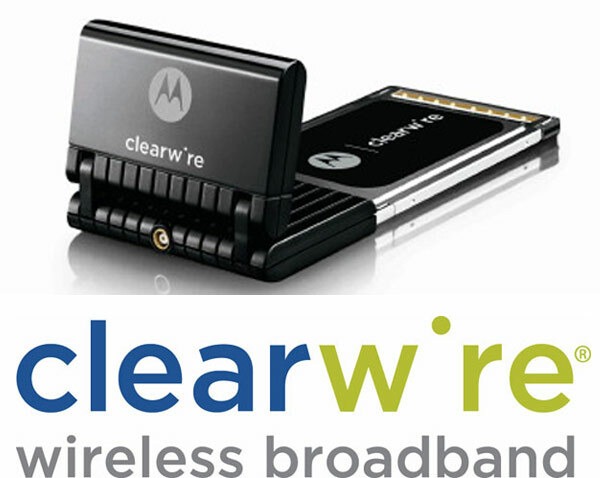 Clearwire CEO Bill Morrow has stated that Clearwire is tied to WiMax until at least 2012. After that point, it could seemingly move to LTE if it wanted. Morrow sates that the change was made to simply give Clearwire more flexibility. Morrow also stated that Clearwire is interested in letting T-Mobile resale its WiMax service.